Employers Agent and Quantity Surveying services on this early years accommodation project at Newcastle Great Park. 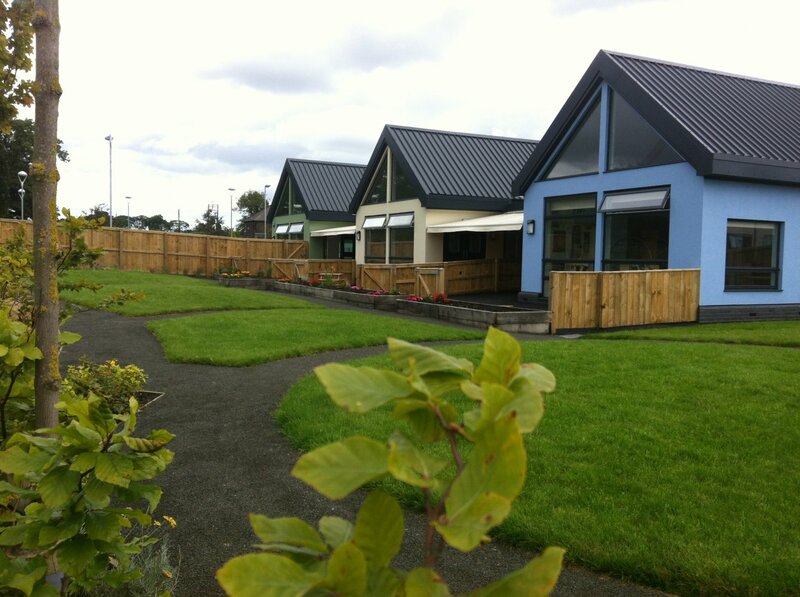 As well as proactively managing the technical and financial aspects of the project, we were also involved at the very start of the process, working with Childcare Enterprise through the competition phase of the project with Newcastle City and Council and working closely with funders to ensure the funding structure and conditions were acceptable. The building has been carefully designed and purpose built to provide light, spacious and comfortable rooms, with large windows, and gardens to encourage a wide variety of outdoor as well as indoor activities. It is well equipped to provide a creative and stimulating learning environment to enable the staff to meet the differing needs of all children throughout a long day.